See below for my Blog and to send feedback and comments. 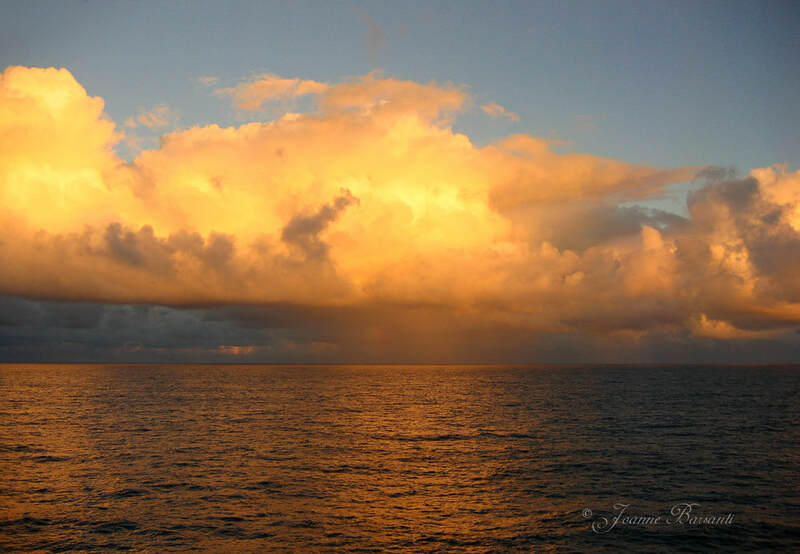 ​I don't always blog, but when I do, it is an interesting read. After and Before. Working from the homeowner's photo of their garden, I applied my own creative version to give a painterly effect. My vision was to focus in on three elements: the pond, the trellis, and the flowers to the right. Settled for two and a fraction out of three. On July 13, I will be participating in the Tri-Village Garden walk, selling my garden themed art work in this very space. While I cannot divulge all the details of the garden walk at this time, this spot will be the second stop on the walk, which is a collaborative event between the Tri-Village Garden Club, Arts in Bartlett, and the Village of Bartlett. This is a fundraising event, and a portion of all sales will be donated to Arts in Bartlett. I am looking forward to working with the homeowner as the garden blossoms in the next couple of months (this image is from last June, early in the morning as the sun was coming up). Hoping there's some koi in that pond! 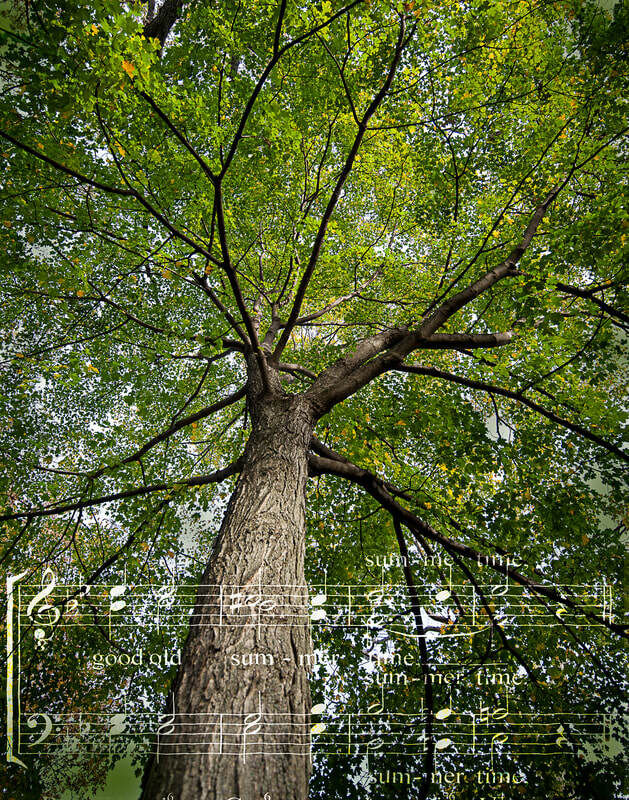 For this themed exhibit, I have chosen trees to illustrate the cycle of life in the midwest. Each cycle, or phase of life calls forth an image that evokes either strength and resilience, new life, fulfillment, or transition to a new adventure. Similarly, each scene reminded me of a favorite piece of music. 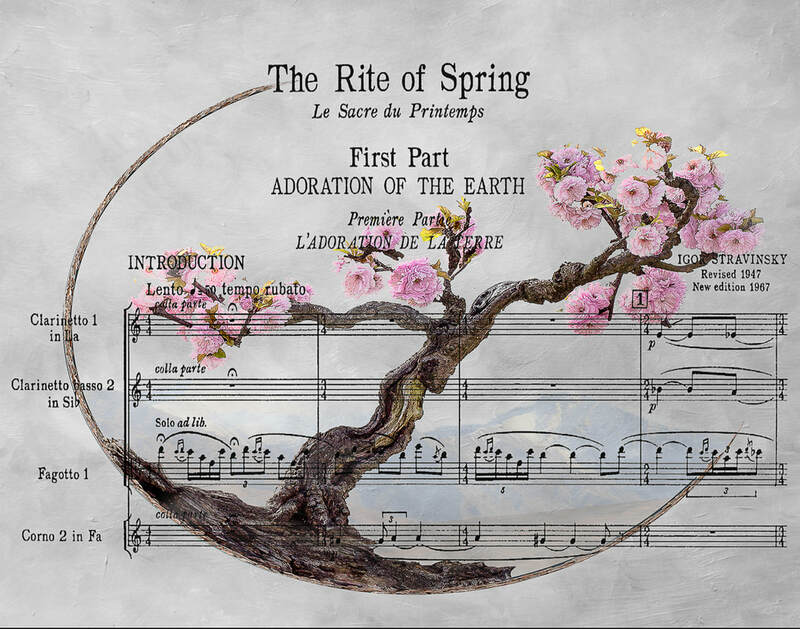 I could have used Vivaldi's "The Four Seasons" to tie everything together, but instead I chose pieces that were either favorites from my piano-playing days, or had memories of a specific time in my life. The underlying images are mine, photographic captures with some modifications. 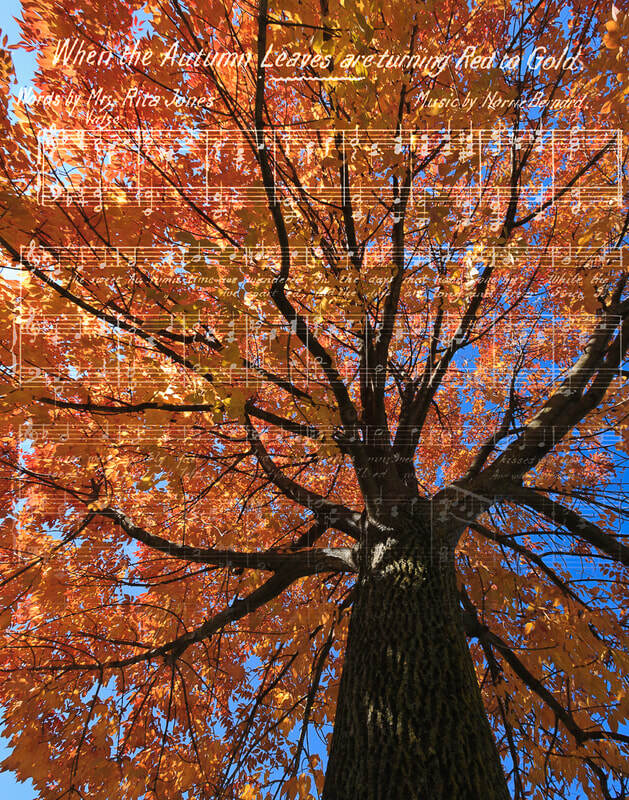 I found the snippets of sheet music on the internet, taking care to insure that the arrangement portrayed was in the public domain. The resulting works of art are copyrighted by me, with all rights reserved. 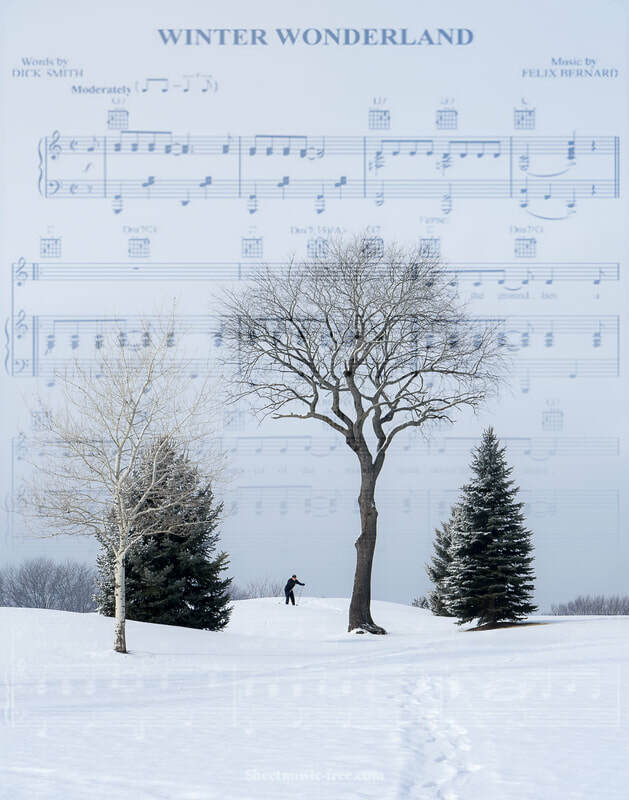 "The Four Seasons" exhibit is on display at Mayslake Peabody Estate in Oakbrook, Illinois, from November 7 through December 4, 2018. If you are in the area, you are invited to drop by for the Closing Reception on Tuesday, December 4 between 6 and 8 pm. The fotoMuses will be on hand to answer your questions and discuss our work. Admission to the Estate and the exhibit is free. Light refreshments will be served. 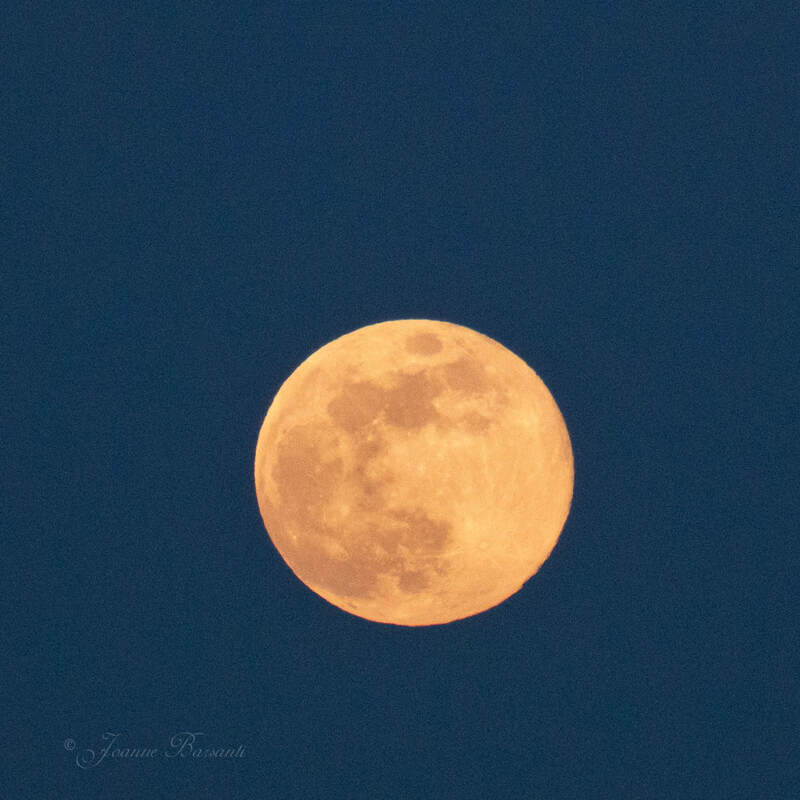 This month's full moon had some unusual characteristics, and provided a great opportunity to put into action some plans that I had devised earlier this year. First, the characteristics: on Sunday April 29, 2018, moonrise in the Chicago area was at 7:32 pm, with sunset shortly after at 7:49. The moon was 100% full at 7:58 pm, thereby providing the opportunity to see it at its fullest while it was above the horizon and there was still some light in the sky. 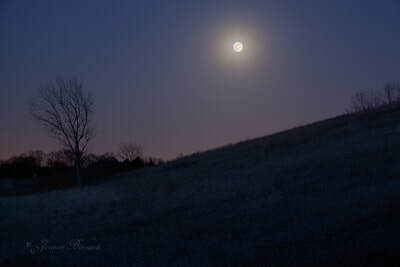 So many times, the actual time of the full moon is 12 hours or more away from the time of moonrise. So while it is 'close' at moonrise, it will usually have a slight dent in the fullness. I decided to do my viewing at my "go to" place: the Meacham Grove Forest Preserve. It is close to my house, so I can easily judge the viewing conditions before setting out. There is a nice body of water (two, actually), and a hill with a great vantage point. I have chosen six images to show the progression of the evening. I took the first one as I was climbing up the hill, and the setting sun gave me a nice warm yellow-orangey glow at the horizon from my vantage point. 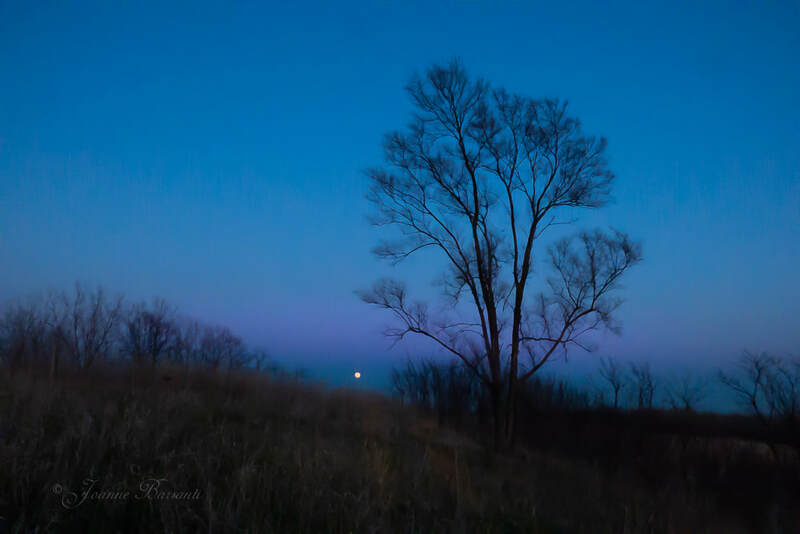 My plan was to scout out the location of the rising moon from the top of the hill, and then make my way down the other side so I could get a second look at moonrise from a different vantage point - one that would give me a mountain (ok, hill) for the moon to peak out from behind. Once I got to the top of the hill, and using The Photographer's Ephemeris to locate the direction of the rising moon, I was treated to a sight that I could not have been planned better. My goal from a few months back (that was not successfully achieved at that time) was to have the rising moon appear next to and behind an architectural structure. 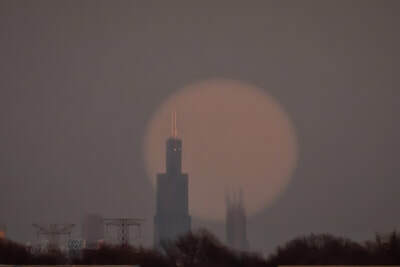 I had no idea that the Sears Tower (or WIllis Tower, if you insist) would be lined up so nicely for me, or would even be visible from thirty-plus miles west of downtown Chicago. The moon was very pale, but large, and gave me a wonderful surprise, as shown in the second image above. I made no adjustments to the size of the moon. I did however work it over in post-processing to make it stand out better through the considerable haze. The third image was taken from a lower vantage point, to show the dried flowers reaching to the sky in front of the moon. 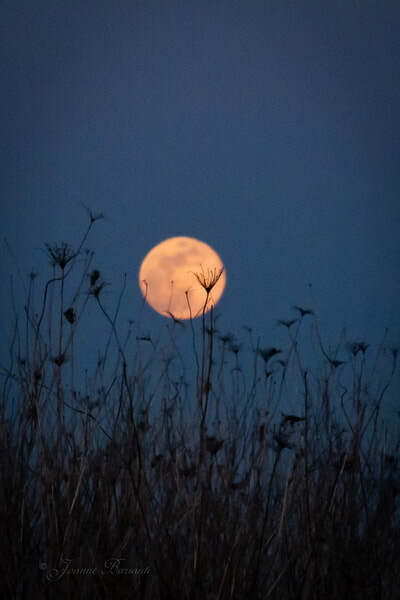 The challenge in this type of shot is to get both the flowers and the moon in focus. The flowers are sharp enough, and the moon, although "soft" does show some of the detail of the craters and shadows. I took quite a few of this angle; this was the one I liked the best. For image four, I went to a wider angle to get the moon in context of the landscape, picking a nicely positioned tree to give extra interest. There was a ribbon of purple haze that hovered just above the horizon, and I gave that a little boost in post-production to enhance the mood that I felt. And yes, that little white dot is the moon. I was able to get several closeups of the moon; image #5 above is one of my favorite ones. In the final image, it was getting quite dark, and close to the 'witching hour' in the forest preserve, which closes at 1 hour after sunset. As I made my descent down the hill and joined the path back to the parking lot, I took a couple of final shots of the moon, which was amazingly high in the sky and quite small-looking. Image #6 is a composite - one for the landscape with a featureless bright circular spot, combined with another darker exposure to pick up the details in the moon. There was still some nice magenta color hovering above the hillside, which added to the mood. All in all, I felt it was a very successful evening. 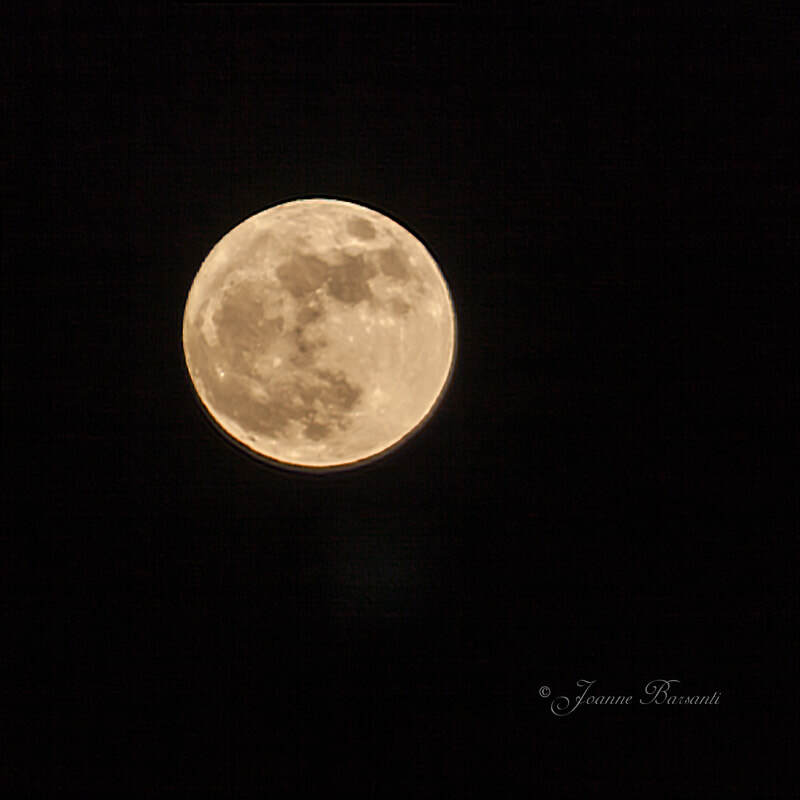 I have been frustrated on so many occasions trying to get that perfect shot of the moon. I can't say I am there yet, but I was pretty happy with my experience this time and the resulting images. I had my trusty tripod and two cameras with me: my Canon 5D Mii with a Tamron 28-300 mm lens, and my Panasonic/Lumix DMC-FZ70 with its 20-1200 mm non-removable zoom lens. Most of the images shown above came from the Lumix camera, shooting at 1000 ISO, which gave me a lot of noise but allowed pretty fast shutter speeds. I would love to hear your thoughts, along with any "moon experiences" you would like to share. What worked and what didn't work? What are your favorite places to capture the moonrise or moonset? Feel free to comment below, or send me an email at joanne@joannebarsanti.com. Okay, so this is a little different than my normal post, but I wanted to share some information with my photographer friends about ways to improve their post-processing. 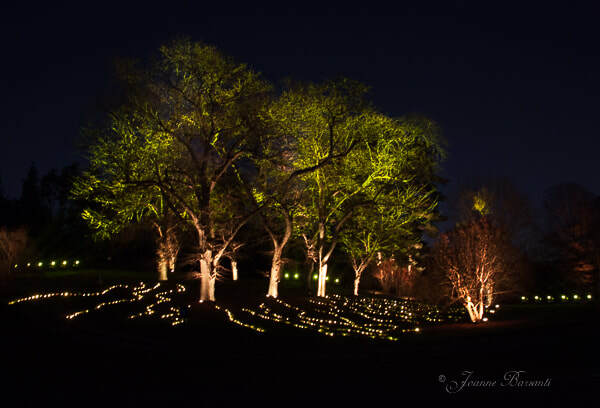 On Monday, March 12, I was honored to present a "Behind the Scenes" look at my art work to the Morton Arboretum Photographic Society. At one point, I was explaining how I use Smart Filters with Smart Objects, and there were some questions for more details. I gave a quick answer with a couple of reasons, and then today discovered a YouTube video made by Julieanne Kost last August. It is short, easy to listen to, and a great follow-up for those who heard my presentation. Julieanne Kost is a Principal Digital Imaging Evangelist for Adobe, and she has many short but informative YouTube tutorials. This one will take just 3 minutes and 38 seconds of your time. Click on the button below to learn "Five Reasons to Use Smart Filters in Photoshop CC" by Julieanne Kost. You can learn more about Julieanne Kost by visiting her website. 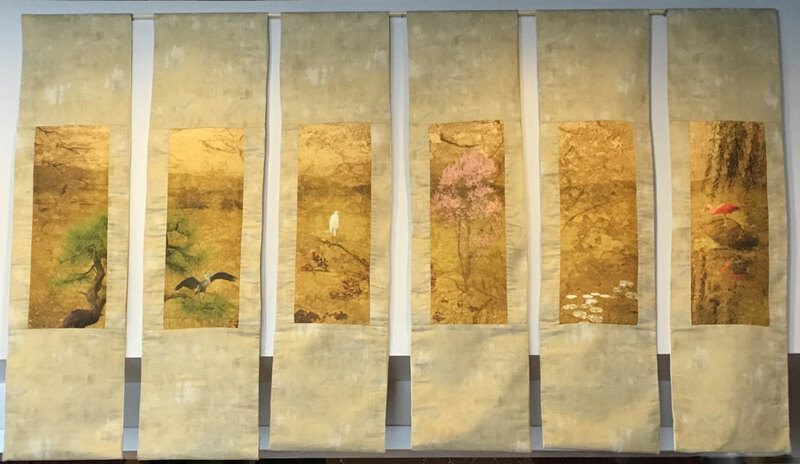 The Colorful Birds 6-Panel print on silk is now on exhibit at the Arts in Bartlett Gallery as part of the "On a Grand Scale" exhibit. There is an Artists Reception on Friday February 16 from 7-9 pm, where you can hear about these pieces and others in the exhibit. Exhibit runs from February through May. Arts in Bartlett is located at 215 S Main Street in Bartlett, Illinois. If you cannot make it to the reception and would like to see and hear about this artwork, please contact me at Joanne@joannebarsanti.com to arrange a time to meet up. A Super Moon welcomed in the new year, 2018. In spite of the cold, or because of the cold, I layered up x4 and headed out to capture the sight. Cloudless night, although a little hazy. Temps hovering between -1 and -3. 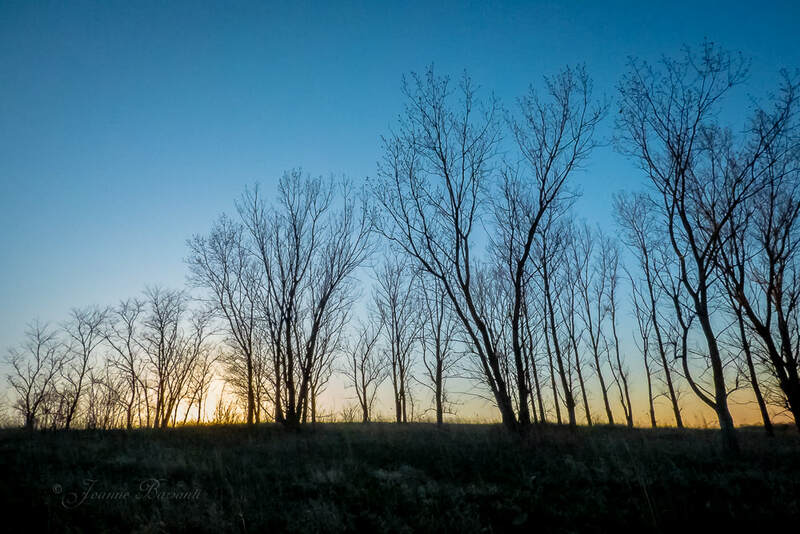 I headed up the hill at Meacham Grove Forest Preserve, and spent about 45 minutes taking various shots with and without the surrounding landscape. Wasn't happy with the landscape ones, but managed to salvage a solo shot, which I am sharing here. Details: Moonrise at 4:29 pm CST, Sunset at 4:32 pm CST, Full Moon 8:24 pm. About the closest I have seen between moonrise and sunset as well as the timing of moonrise vs full moon. Next Supermoon: January 31. Looking for more interesting location. Any ideas? Let me know. Details: Canon 5D Mark II. Tamron 28-300 Lens with 2X Extender. Manual focus. 1/25 second at f/6.3. ISO 200. Corded remote trigger with dead batteries. Post-process in Light Room, with shake-reduction filter in PhotoShop. 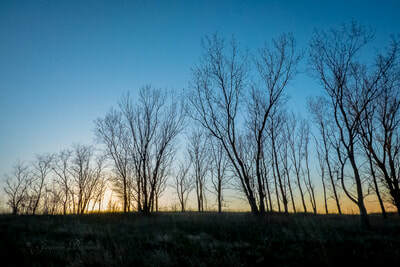 With a beautiful sunset beginning to unfold, I headed with my camera for one of the DuPage County Forest Preserves just a few miles from my house. All I needed to be happy was a few birds in flight against the yellow/orange backdrop of the setting sun. I was not prepared for the sight of thousands of geese, flying in, landing, taking off, circling in great formations, and honking all the while. No individual image could capture the feeling of joy and excitement. In between the photos on my DSLR, I captured this video on my iPhone. Hope you like it. This was such a lovely, refreshing, mesmerizing display. Lights were changing, glowing, running, keeping time to the music. I wanted to share the experience with everyone, so I captured it in video on my iPhone. Facebook didn't quite see it my way. Music from The Nutcracker was playing in the background of my video, and it seems the copyright to the music doesn't belong to me. So, sorry, you will have to just go see and hear for yourselves. Illuminations runs until January 1, 2018.